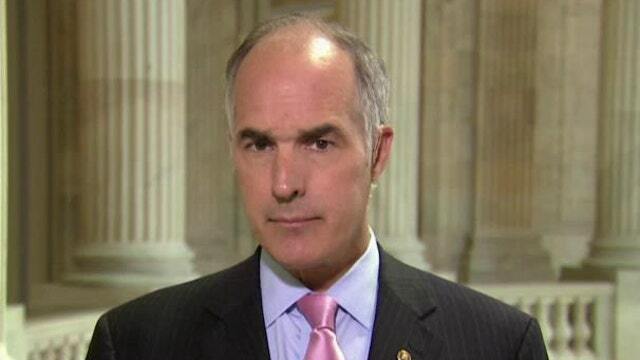 Sen. Bob Casey discusses why he is now supporting the Iran nuke deal. Democratic Senator Bob Casey of Pennsylvania is supporting President Obama’s Iran nuclear deal, despite having reservations about the agreement. On FOX Business Network’s Cavuto: Coast to Coast, Casey said his support boiled down to Iran’s nuclear program. In Casey’s opinion there were no other viable options on the table. Casey said it doesn’t matter to him which president is in the White House, as long as the country is prepared to take action. He believes the United States has the capability to act, if necessary.